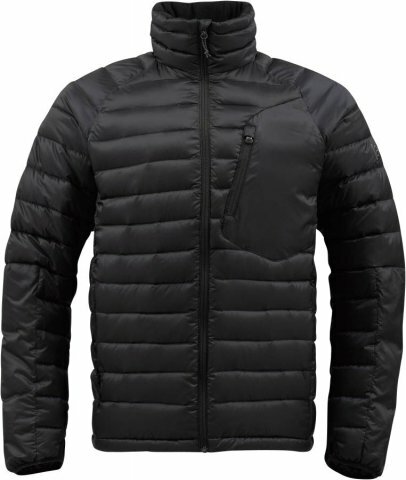 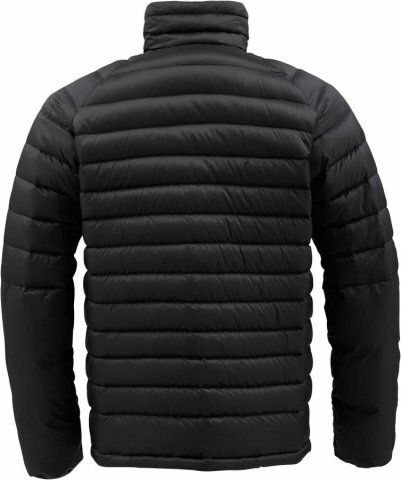 The Burton AK Insulator Jacket is a great little puffy that really works well as a mid layer. 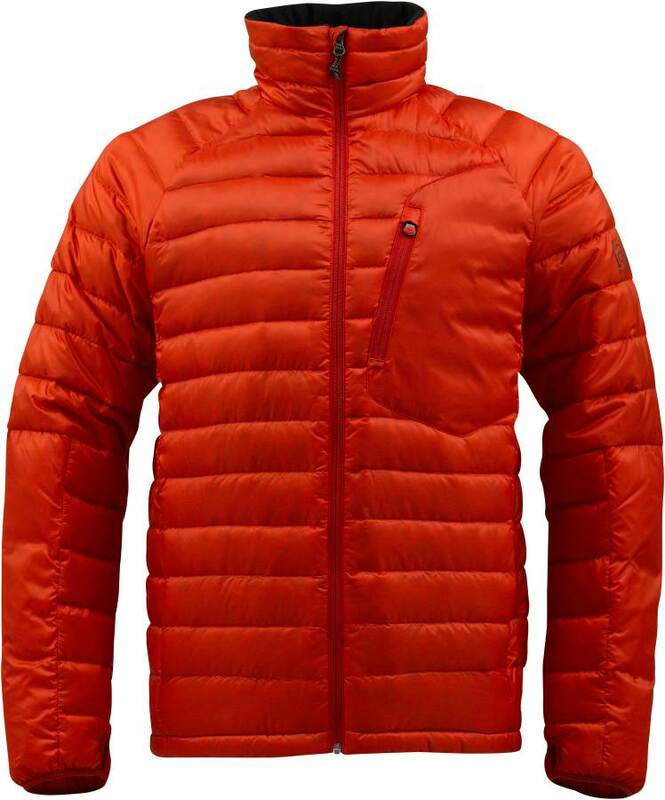 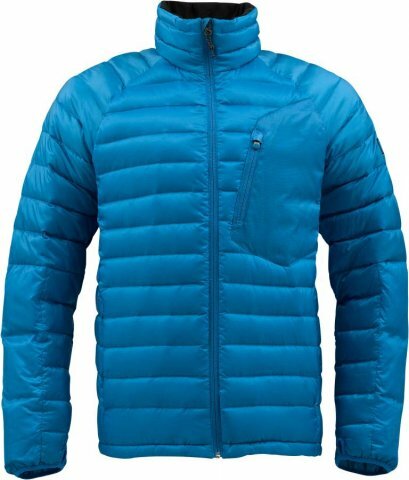 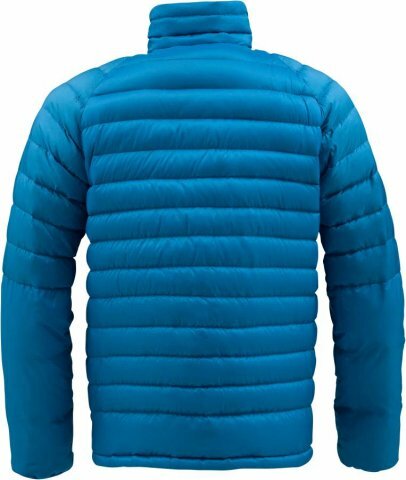 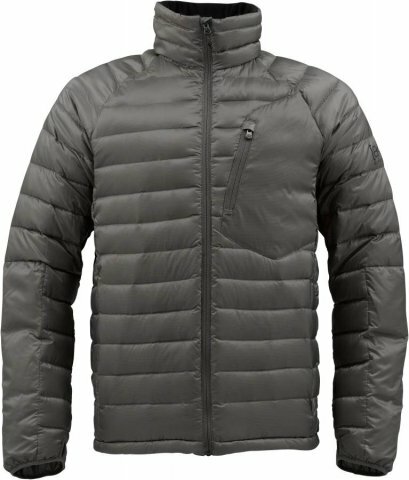 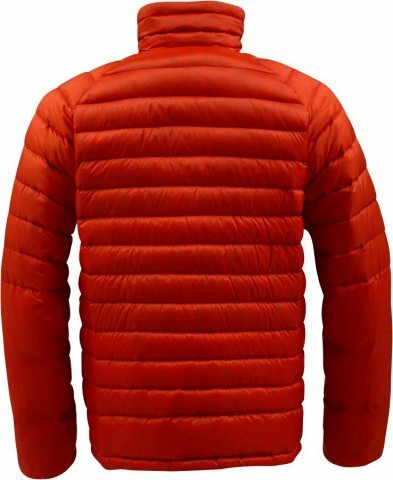 It’s pretty pricey for a puffy but it’s very warm, down insulation and very well built. 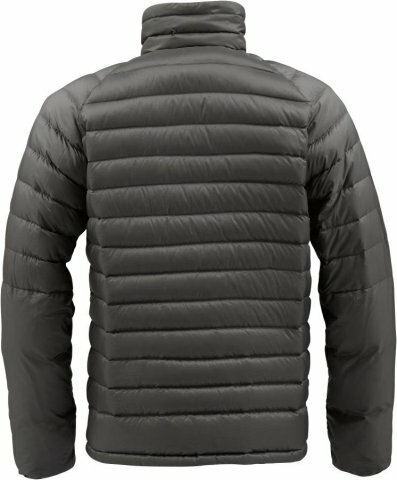 We try to get as many images of the Burton AK Insulator, but forgive us if they're not all there.